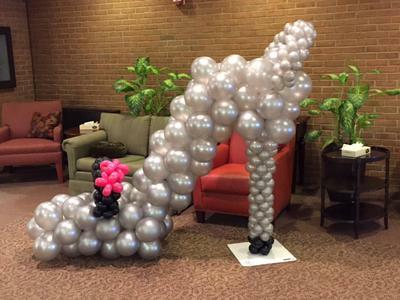 I want to make a balloon stiletto for a party. 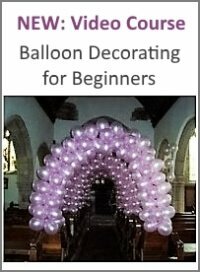 Does anyone know how the frame would look and what size balloons to use? Thanks. I am guessing you want to make a sculpture similar to the one in the photo I've uploaded? The easiest way to create the frame would be to draw the stiletto shape on the floor. Perhaps you have a driveway where you could do this, or use a large piece of cardboard. Then you'd bend the frame according to your drawing. 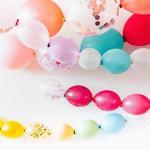 For the heel you'd use 5 inch balloons, and for the rest of the shoe 9 or 11 inch balloons. Hope that helps! 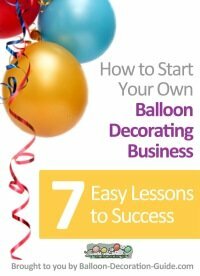 Unfortunately I haven't found any step-by-step instructions for this kind of design. 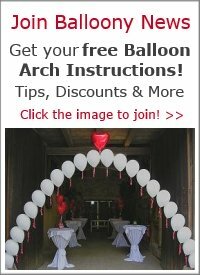 Comments for How can I make a balloon stiletto? No, unfortunately I don't have step-by-step instructions for this kind of sculpture.